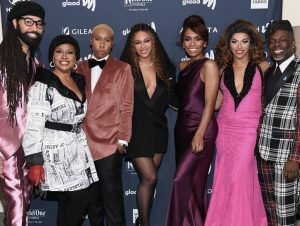 The GLAAD Media Awards shined the spotlight on those advocating for the LGBTQIA+ community. 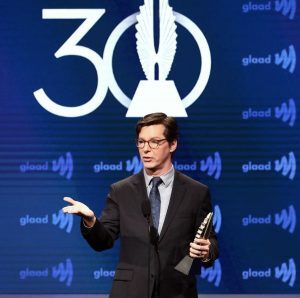 GLAAD is the largest LGBTQIA+ media advocacy organization in the world, and their 30th Annual GLAAD Media Awards recognized the celebrities who are advocating for of the LGBTQIA+ community. 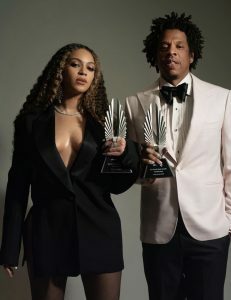 Beyoncé and Jay-Z stepped onto the scene to accept the Vanguard Award for their work with LGBTQIA+ advocacy, which Beyoncé dedicated to her Uncle Johnny. Beyoncé revealed that she witnessed her uncle’s battle with HIV, and she is hopeful that pathways will open up for young people due to his struggles. “He lived his truth, and he was brave and unapologetic during a time when this country wasn’t as accepting,” Beyoncé says. 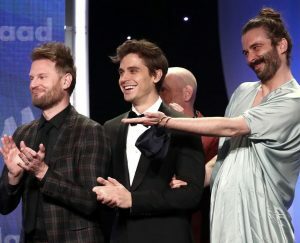 Everyone’s favorite queer entertainers are the stars of Netflix‘s Queer Eye, who were honored with the GLAAD Award for Outstanding Reality Program. 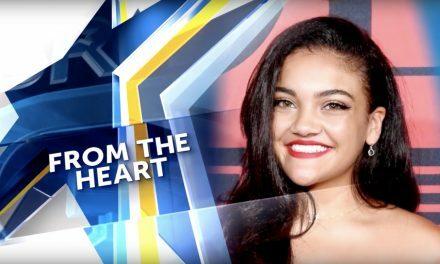 “…We’re doing all we can to make sure that we represent in the best way possible, and we’re going to do all we can to encourage representation in the areas that we have in our show. 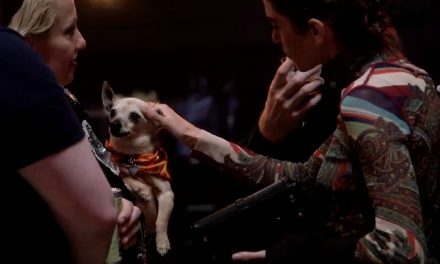 There are so many stories to tell, so many incredibly important stories to tell, and I promise you we are going to continue to do so…” says style expert Tan France. Sean Hayes, a proud gay man, received the Stephen F. Kolzack Award for his work advocating for the community. “I can only imagine what it would be like to go back in time and tell my teenage self about tonight. 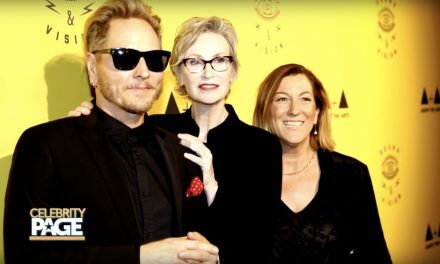 Not only was I going to be alright being gay, but that 30 years from now, I would stand on a stage and be recognized for making contributions to gay people…” Sean says. GLAAD grows bigger and bigger everyday and continues to create change for the LGBTQIA+ community. 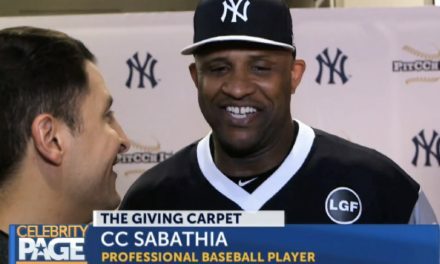 To learn how you can get involved, check their website out at glaad.org! NextThe Teaser Trailer for ‘Star Wars: The Rise of Skywalker’ Has Arrived!